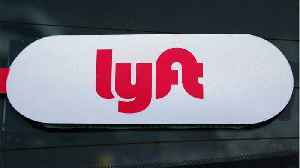 U.S. companies are warning about rising wages eating into profit margins, increasing investor worries that next year's expected drop in profit growth may be sharper than feared. 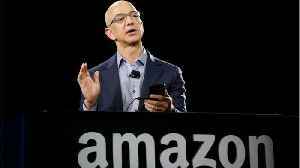 Amazon Chief Executive Officer Jeff Bezos challenged rival retailers to increase their minimum wages to $16 an hour. 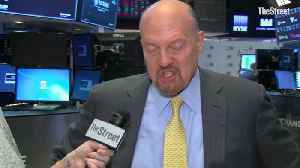 Jim Cramer weighed in on whether or not tariffs are impacting American investors. "I think that tariffs are not hurting the American investor, yet," he said. 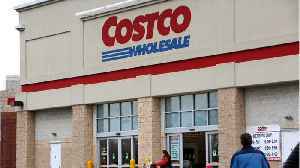 "I think that if we took them up that next..
Business Insider reports wholesale membership retail chain Costco is raising its minimum wage. During its quarterly earnings call on Thursday, the retailer announced to investors that it would be..